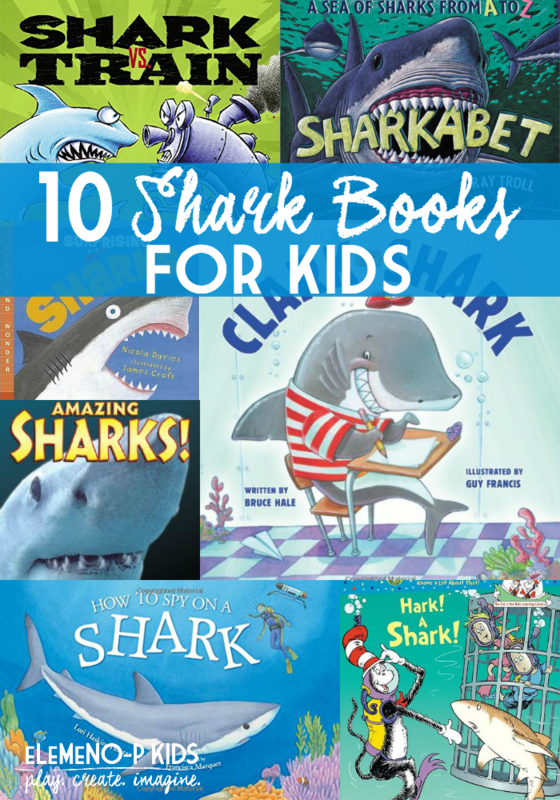 In celebration of upcoming Shark Week (July 5), here are our favorite shark books for kids! 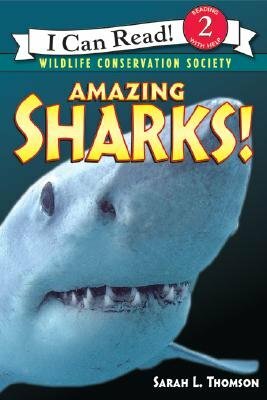 Most of the collection contains non-fiction books in order to coincide with the “real” shark tales they will see during Shark Week. 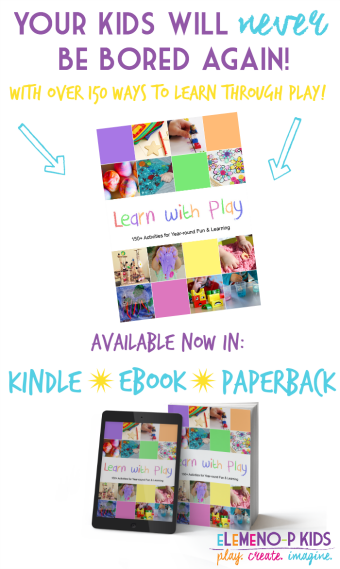 But, there are also some fun, interactive pictures books as well. Sharks are fascinating creatures and while people are scared of them, they are also intrigued by them, which is why Shark Week is so popular. Sharks aren’t always the mean creatures our culture displays them as, but they aren’t also the sweet, nice animals we see in children’s books either. 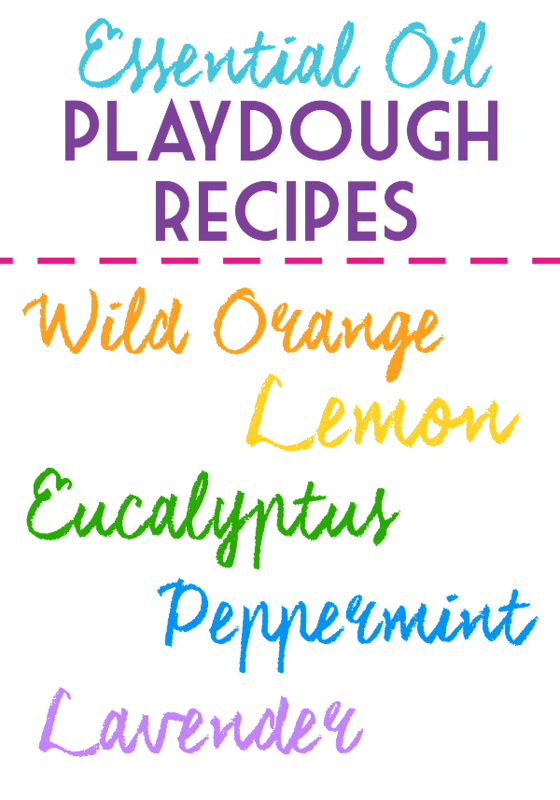 Their nature is mysterious, and kids love learning about them. 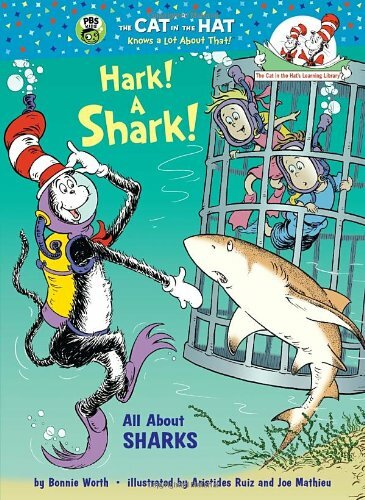 The Cat in the Hat introduces beginning readers to all kinds of sharks! From the smallest (the dwarf lantern) to the largest (the whale shark), the most notorius (the great white) to the most obscure (the goblin), the Cat explains why sharks have lots of teeth but no bones; how their tough skin helps them swim fast and stay clean, how pores along the sides of their bodies help them sense prey, and much more! Filled with outstanding photographs from the Wildlife Conservation Society, Amazing Sharks! 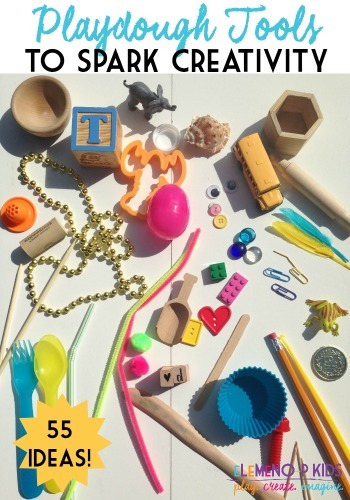 is a new title in an exciting nonfiction I Can Read Book series. The series explores the amazing animals that share our world and how we can help them survive. If you think Superman vs. Batman would be an exciting matchup, wait until you see Shark vs. Train. 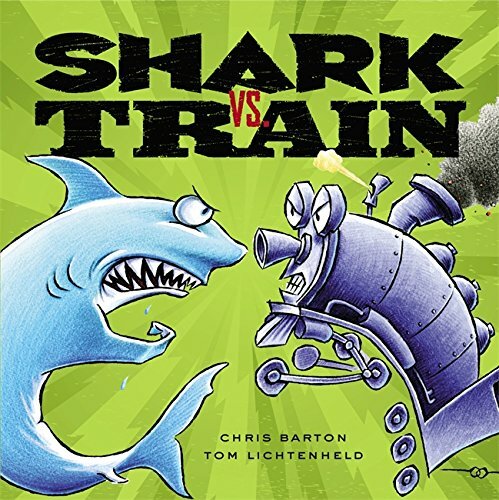 In this hilarious and wacky picture book, Shark and Train egg each other on for one competition after another! The compelling narrative, colorful illustrations, and captivating facts in SURPRISING SHARKS reveal that sharks come in all shapes and sizes — and probably should be more afraid of humans than we are of them. 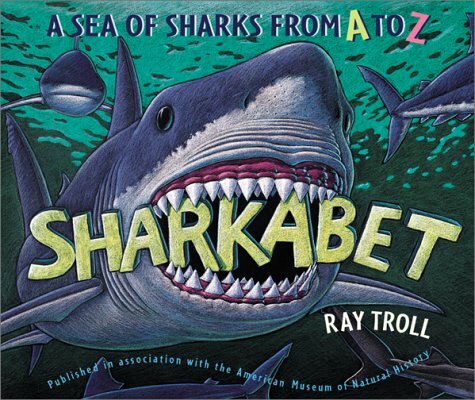 Sharkabet is a book filled with beautiful illustrations of all kinds of sharks! 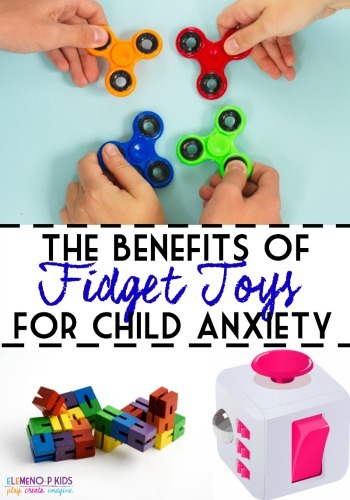 Perfect for the shark-obsessed kid! 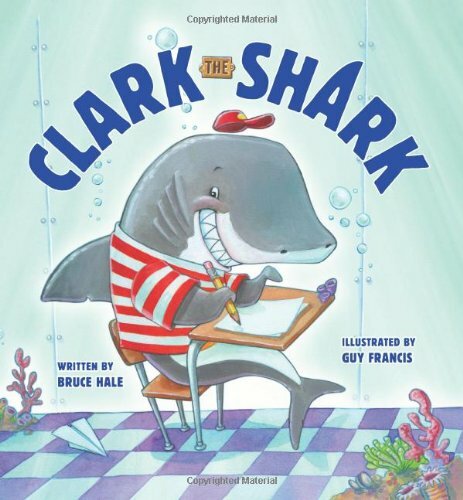 Clark the Shark is a great read-aloud picture book, with fun rhythm and rhyme! 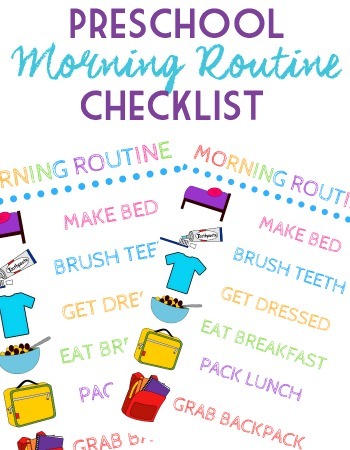 His overzealous enthusiasm for school, his teacher, and life in general creates a funny storyline! The Octoalert is sounded when Dashi is accidentally swallowed—by a whale shark! It is up to Barnacles, Peso, and Kwazii to venture inside the huge ocean animal to rescue her. 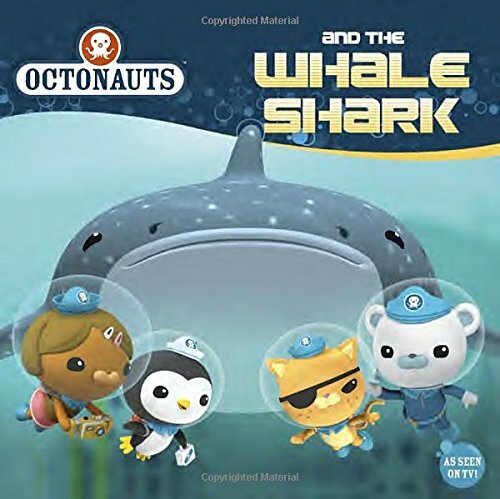 Octonauts, let’s do this! Join a team of marine biologists as they head out in their boat to study mako sharks. They catch, tag, and release a young mako, then follow it with a special robot that can track the shark on video! 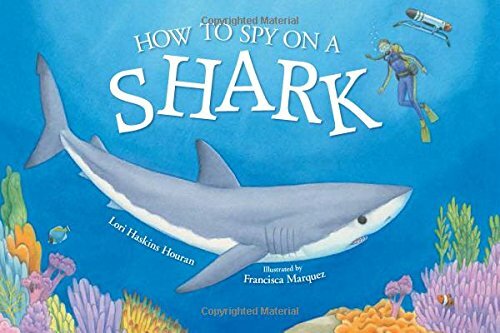 Simple, entertaining text and bright, accurate illustrations bring science and technology to life, and additional pages of facts about sharks follow the story. We love National Geographic anything in our house, the books, toys, magazines…They are always so educational, and full of great pictures. I’m sure this Sharks! 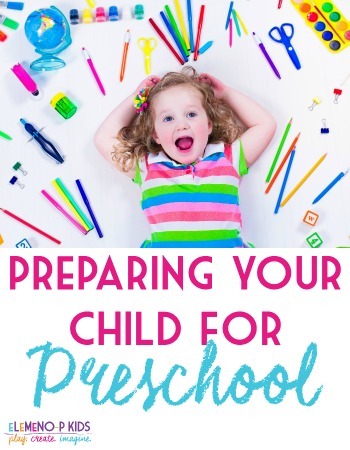 book is no exception! 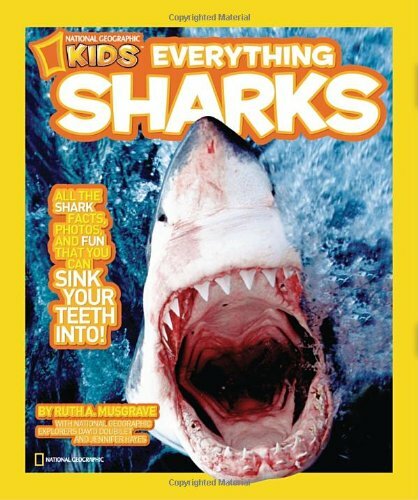 National Geographic Kids: Everything Sharks! 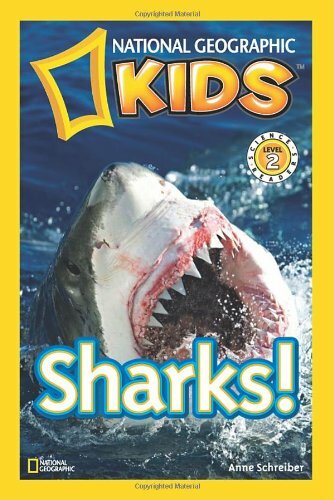 With its awesome facts and action-packed images, this book brings kids close to the mysterious lives of sharks. Know why I love National Geographic? 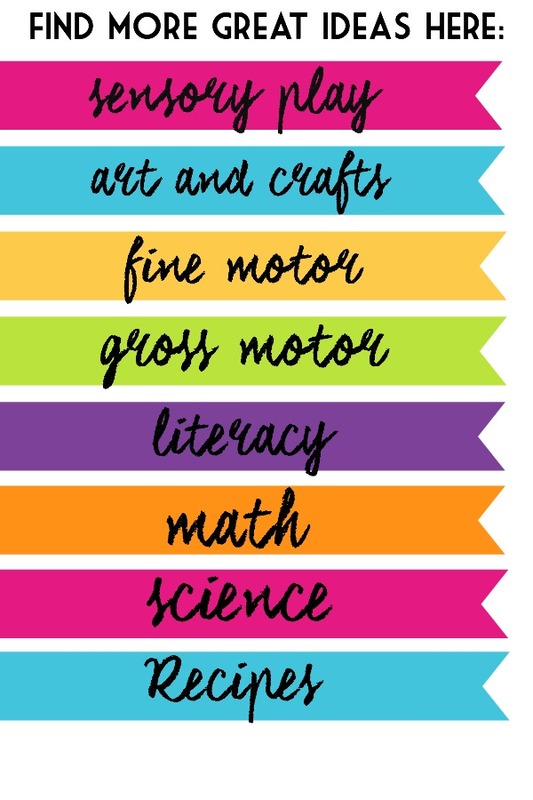 They support K-12 educators with ELA Common Core Resources. 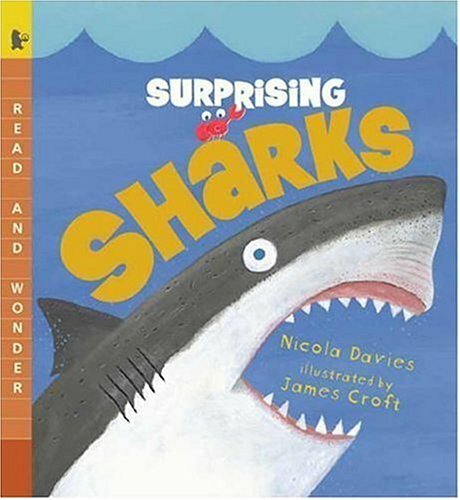 Hope you liked this collection of shark-tastic books! Don’t forget to tune into the Discovery Channel starting July 5! 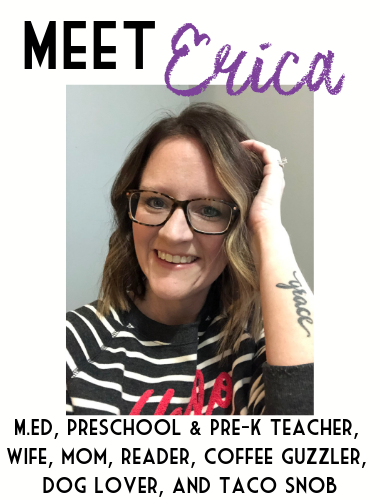 Looking for more Shark fun? 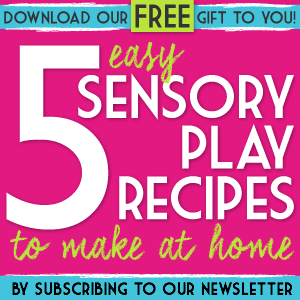 Check out our Awesome Shark Crafts and Activities for Kids!